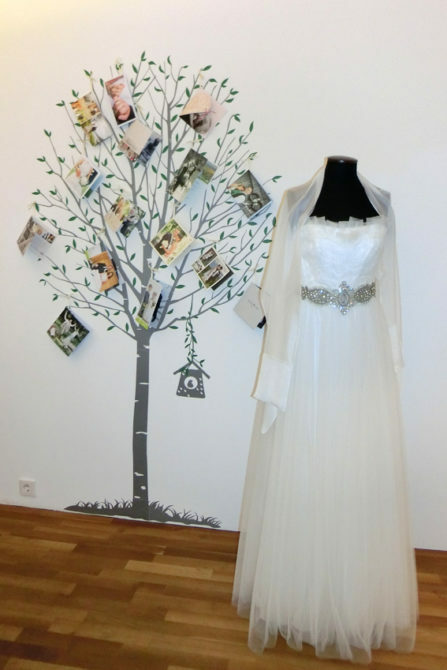 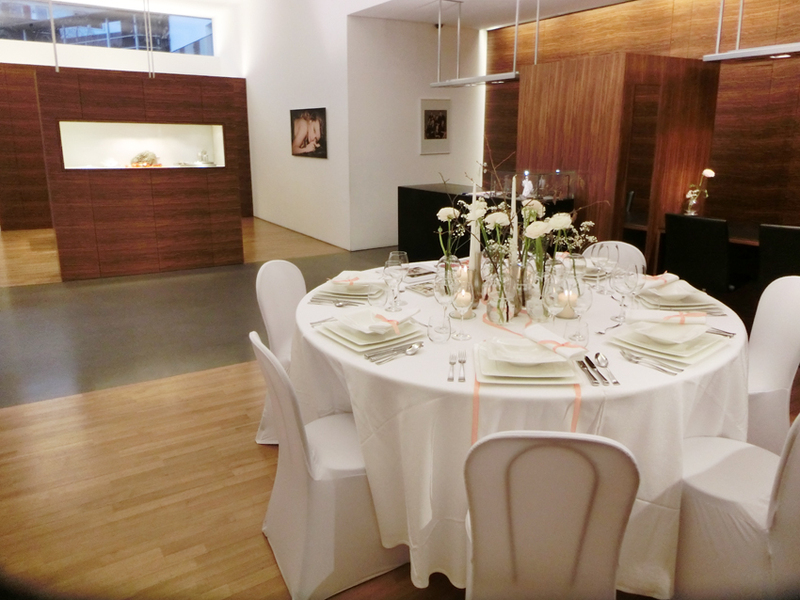 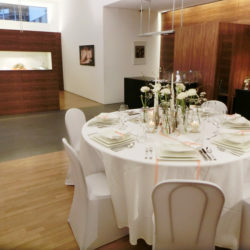 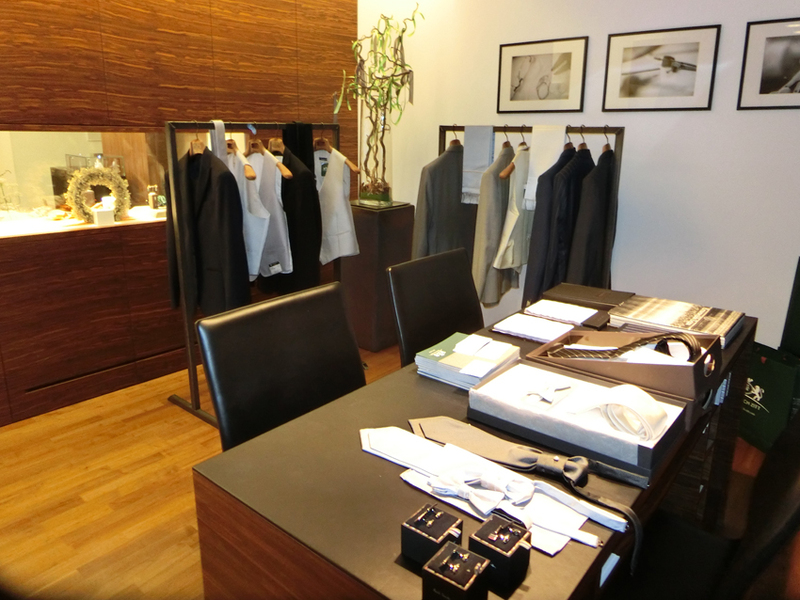 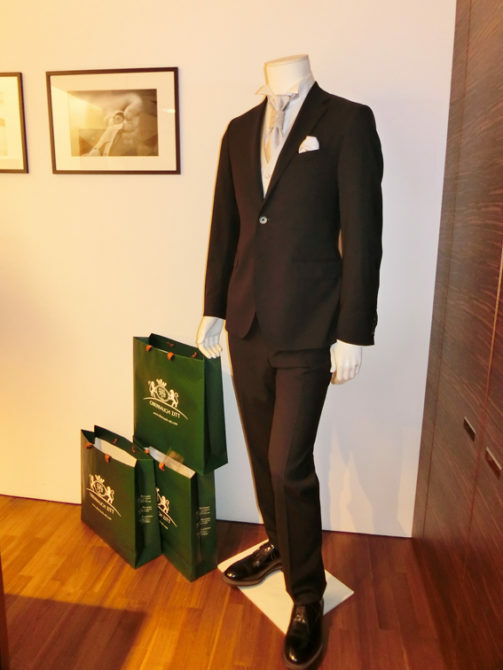 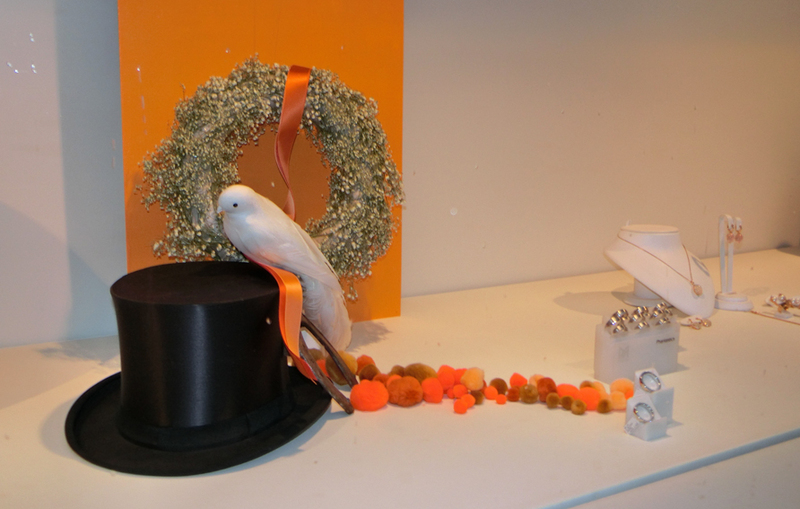 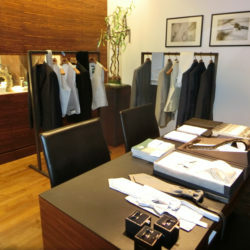 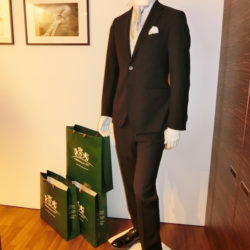 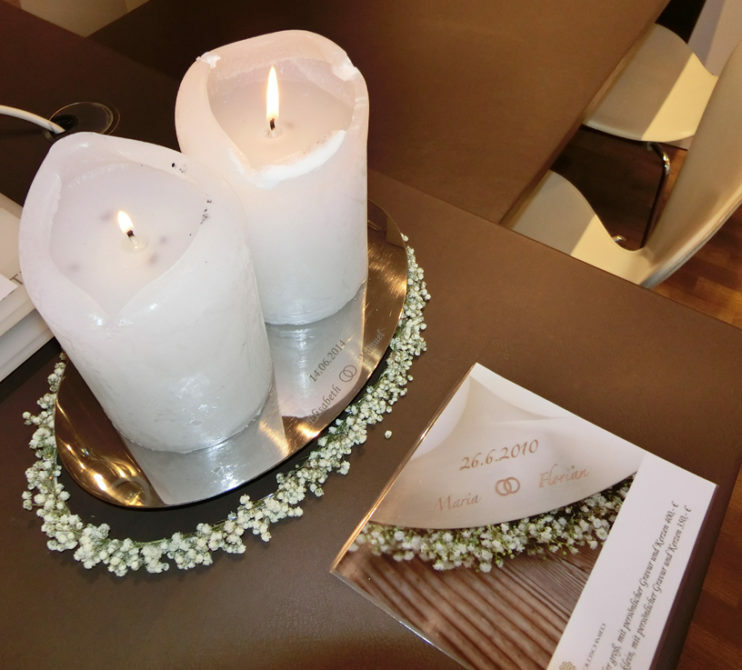 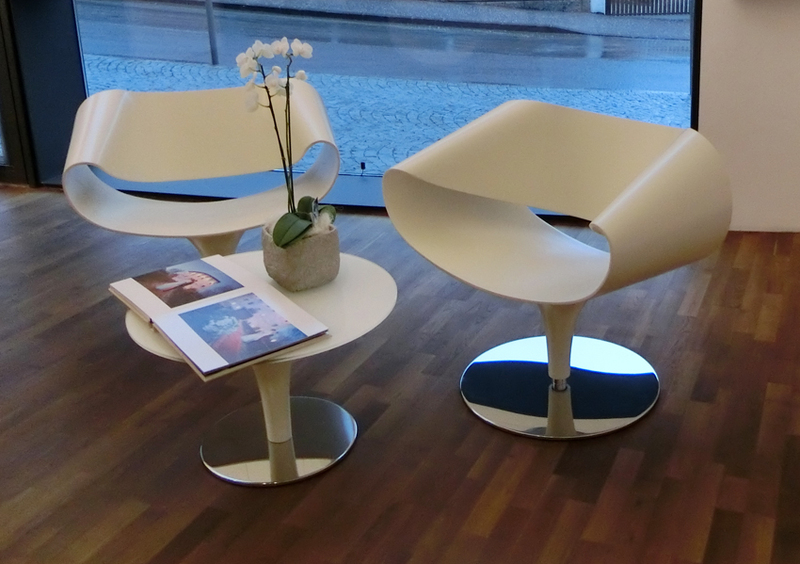 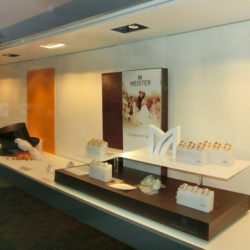 Wedding exhibition throughout February in our matrimonial jewelry store in Schenna (near Meran/Merano). 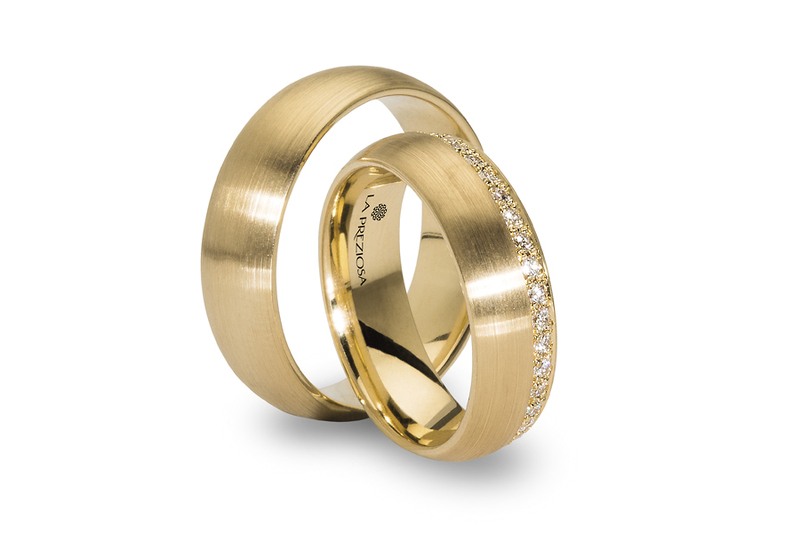 We proudly present the brand new hand-crafted wedding ring collection from TIROLER GOLDSCHMIED. 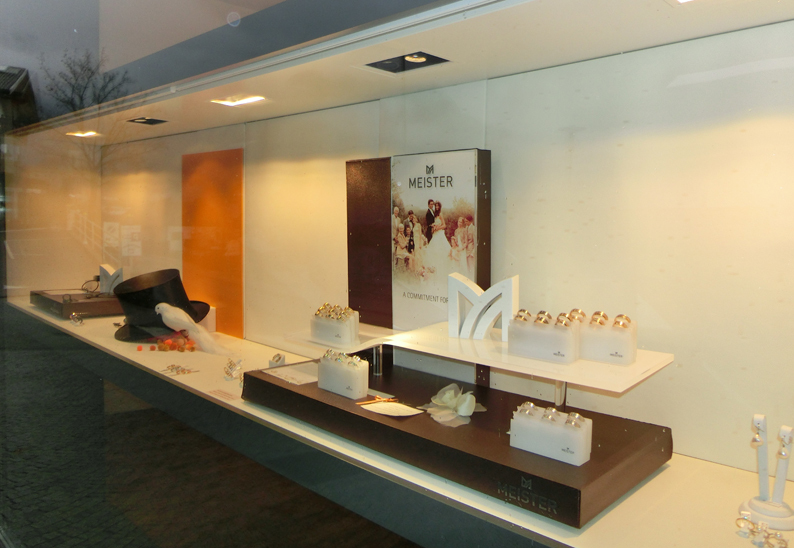 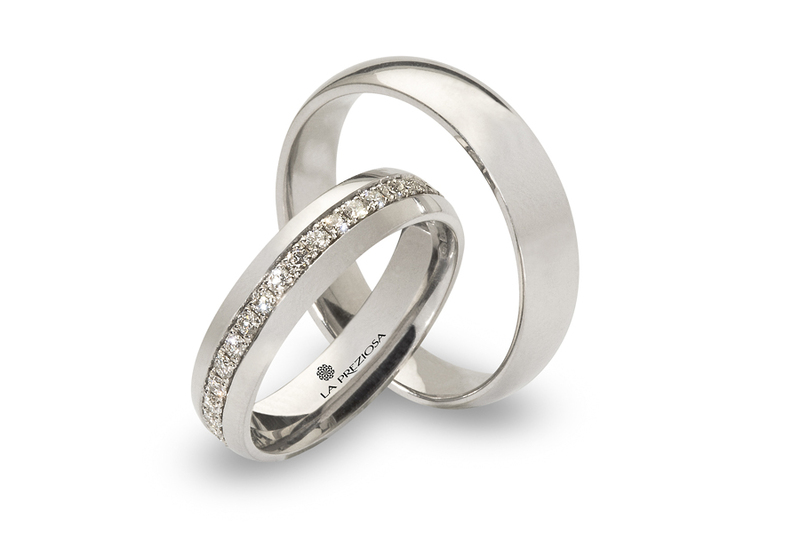 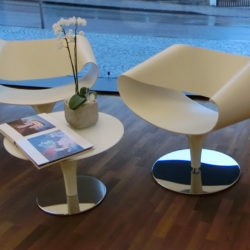 We will show you also wedding rings from the MEISTER Manufactory, which we exclusively sell in South Tyrol/Italy. 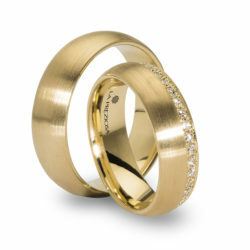 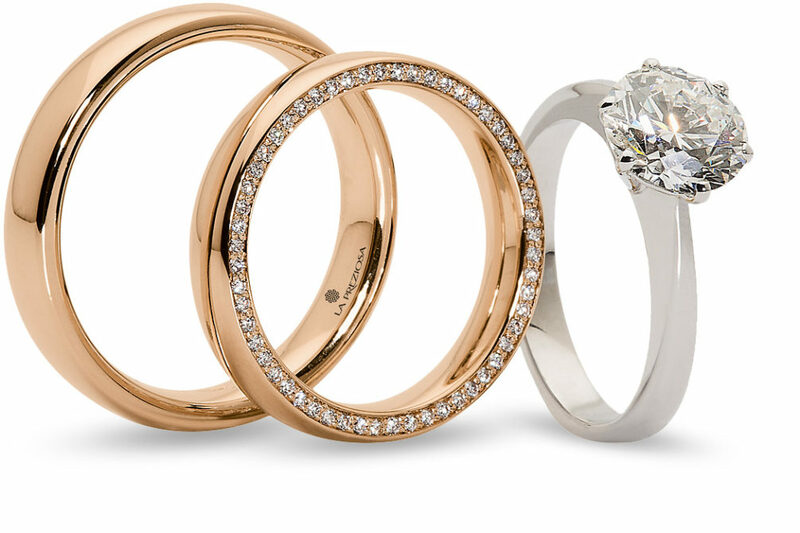 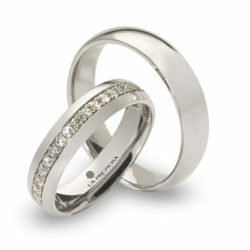 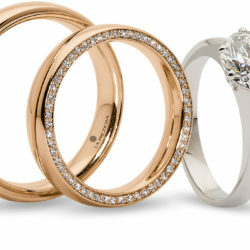 Choose your wedding rings from over 100 models. 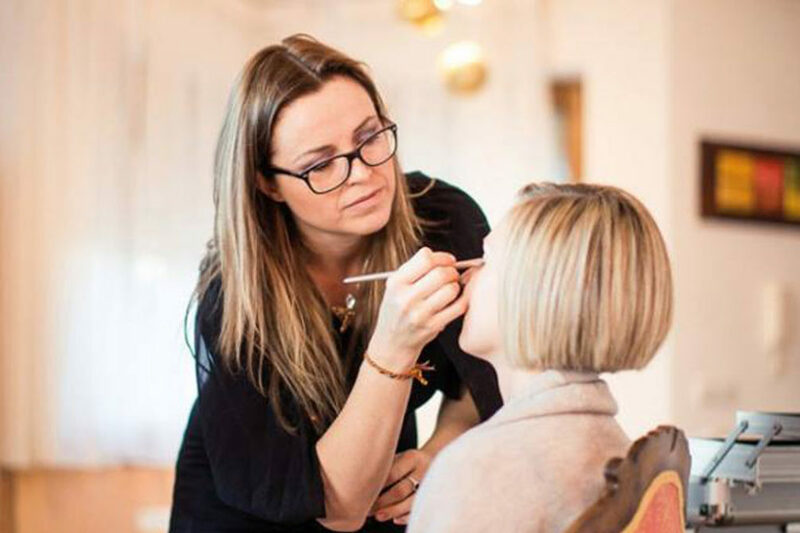 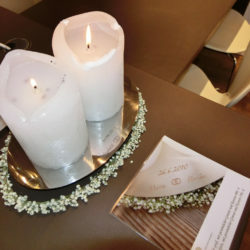 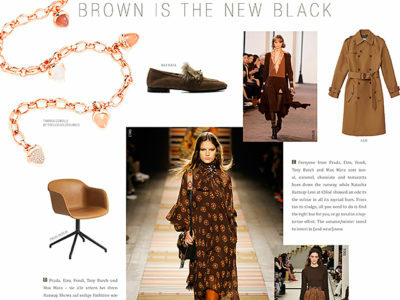 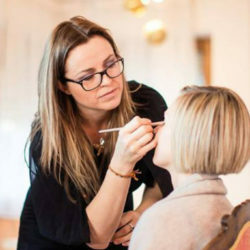 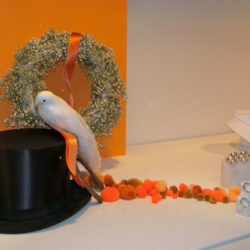 On this weekend you can discover latest wedding-trends and get ideas for the very important day. 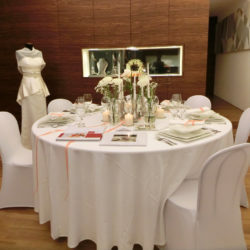 You will expect a group exhibition with our partners in the field wedding dresses, men’s suits, floral creations, catering, photography, make-up etc. 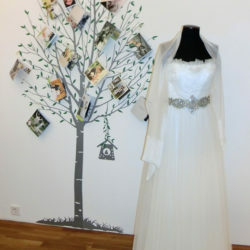 Everything for the most beautiful day of your life. 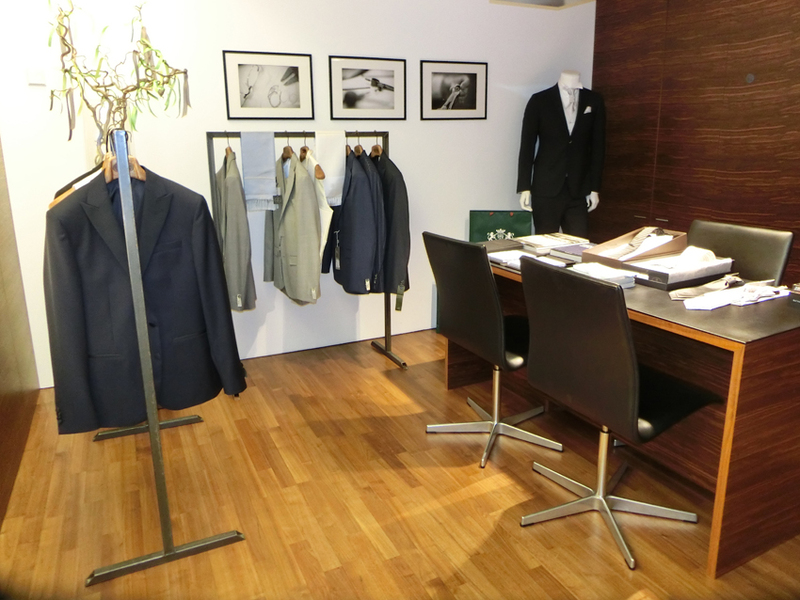 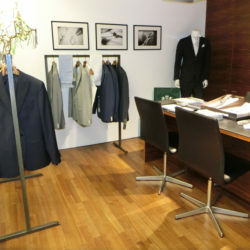 Business hours: 10 am to 5 pm. 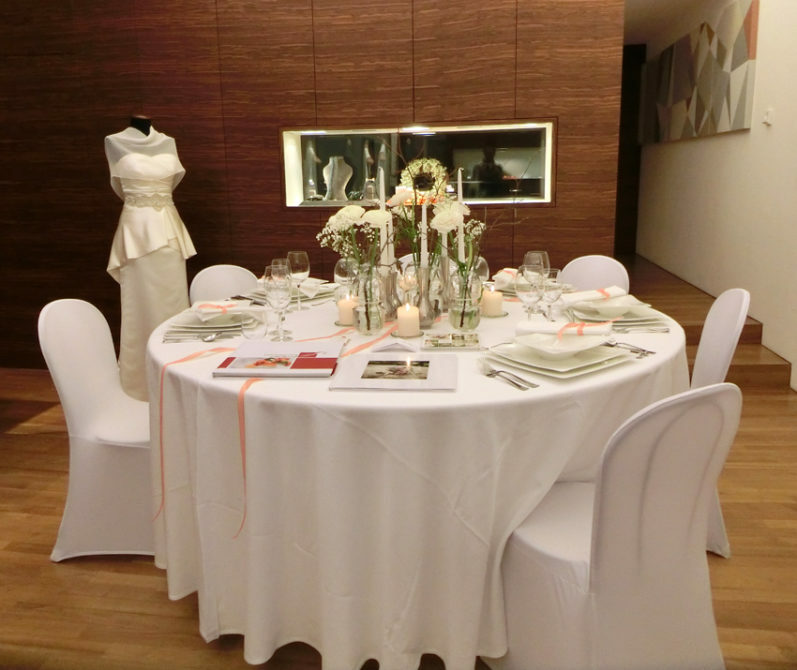 The wedding exhibition is open throughout February 2018 in our matrimonial jewelry store in Schenna (near Meran/Merano) during our business hours.